BOB ABERNETHY, anchor: More now on the growing divisions in the worldwide Anglican Communion over issues of homosexuality. Top Anglican Church leaders from Africa and Asia came to the U.S. this week and issued a joint pledge of support for conservatives in the U.S. Episcopal Church. Kim Lawton has our story. KIM LAWTON: They called it a show of strength from the international reinforcements. Nine Anglican archbishops from countries in the global south promised to stand with American conservatives in their battle over the future of the U.S. church. The international leaders met in Pittsburgh this week with more than 2,100 Americans who are at odds with the Episcopal Church USA over the consecration of an openly gay bishop. Participants said the U.S. church is promoting liberal interpretations of the Bible, which undermine the traditional Anglican faith. Archbishop HENRY OROMBI (Anglican Church of Uganda): I think what’s really important is that the conservatives here in America and us in the global south are thinking alike. LAWTON: This week’s meeting was sponsored by the Anglican Communion Network, a new coalition of disaffected conservative Episcopalians who want to stay connected to the worldwide Anglican Communion. Pittsburgh Bishop Robert Duncan heads the network. Bishop ROBERT DUNCAN (Diocese of Pittsburgh): Rallying the troops is exactly what we’re doing. LAWTON: They’re building a new alliance with African and Asian church leaders who make up the majority of the worldwide Anglican Church. Bishop DUNCAN: Anglicanism is reforming and re-forming. LAWTON: Archbishop Henry Orombi heads the Ugandan church, which has more than 9 million members, compared to the 2.2 million American Episcopalians. Archbishop OROMBI: And I think we have talked too much now. The time for debates are over. 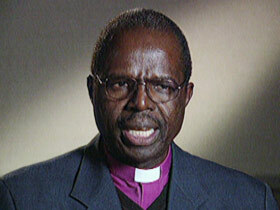 LAWTON: Another outspoken supporter was Nigerian Archbishop Peter Akinola, who leads a church of more than 17 million. Archbishop PETER AKINOLA (Anglican Church of Nigeria): As long as we hold this together, we are with you every inch of the way. Bishop DUNCAN: Their presence is a real act of solidarity — that the church throughout the world has noticed our difficulty here in North America, not just the difficulty of the Episcopal Church but of the Christian church in general, and they’ve come here to stand with us. LAWTON: But liberal Episcopalians argue that Anglican tradition allows the Episcopal Church USA to interpret the Bible for its own context. 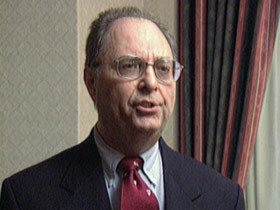 LIONEL E. DEIMEL (President, Progressive Episcopalians of Pittsburgh): The moderates and the liberals within the church don’t want to exclude anyone, and yet at the same time they feel that they shouldn’t be intimidated, and they shouldn’t go against what they feel is God’s call to them. LAWTON: Bishop Duncan urged patience and perseverance in the long and difficult battles that still lie ahead. Bishop DUNCAN: We need people all across North America to be making a choice for God, no matter what it costs them. For some of our people, it’s cost them the congregation they’ve known. For some of our people, it’s cost them the denomination they’ve known. For some of our people, it’s cost them the friends they’ve had. LAWTON: Leaders here acknowledge the coming year will be pivotal. 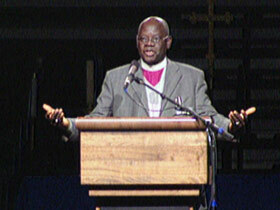 The Episcopal Church USA meets in June for its triennial General Convention. They’ll be debating all the controversial issues and electing a new presiding bishop. I’m Kim Lawton in Pittsburgh. 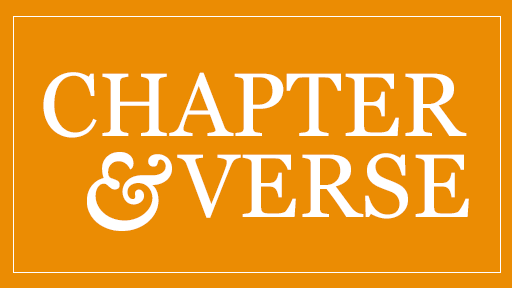 See R&E’s archive of all stories on the Episcopal Church rift.